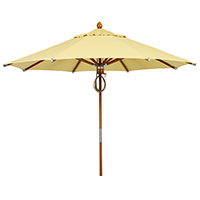 Keep the sweltering summer sun from roasting prized customers to a burnt crisp! 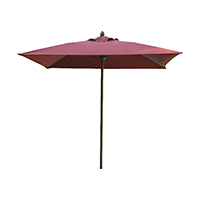 We’ve designed these commercial-grade patio umbrellas for restaurants with large outdoor areas that require continual shade and coverage. 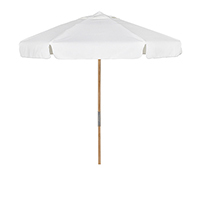 With these all-weather, big outdoor sun umbrellas for shade, your guests will be able to beat the heat and enjoy their experience. 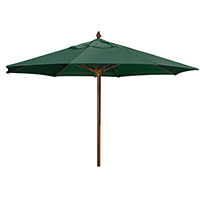 If the weather keeps trapping you indoors, peruse our inventory of large outdoor patio table umbrellas online and shield your backyard from the elements. 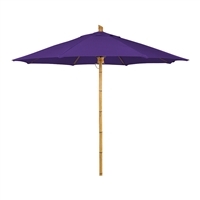 These umbrellas aren’t just for shade; they also add vibrancy to your outdoor space’s visual aesthetic. 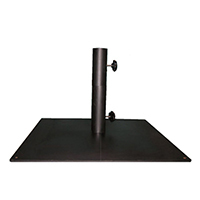 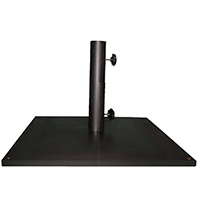 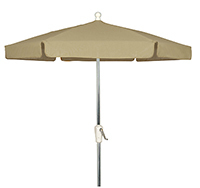 We offer seven different canopy colors to choose from! 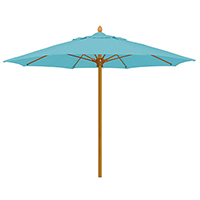 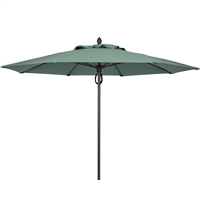 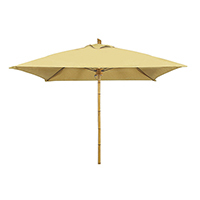 At Freedom Outdoor Furniture, all of our commercial pool and beach umbrellas are for sale at competitive prices. 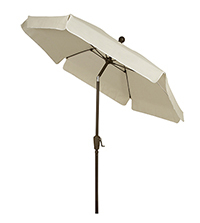 We’re dedicated to providing customers with affordable, eco-friendly solutions that don’t get damaged over time. 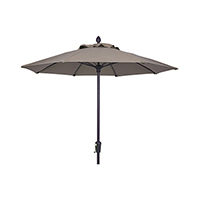 Order today and we’ll ship your umbrella to your door!